Semple & McKillop are delighted to report that our Integrated Quality Management System (IQMS) has achieved continued registration. 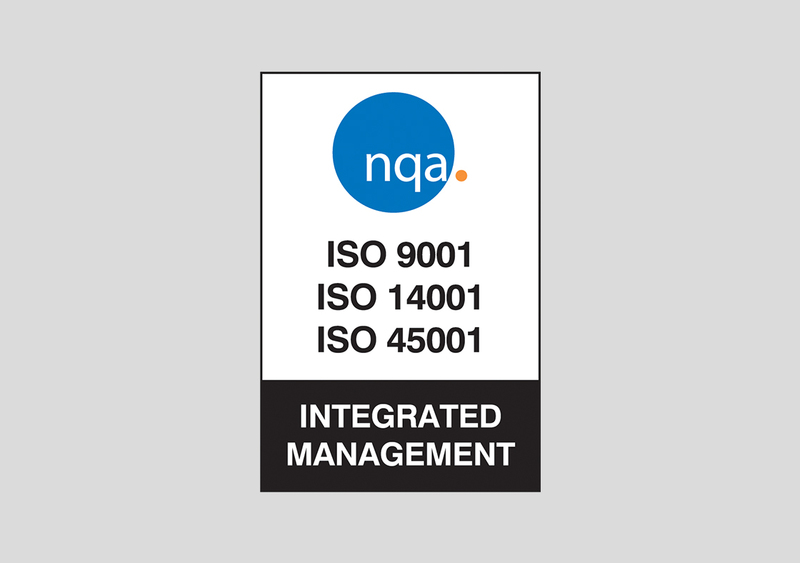 Following a 4 day audit our IQMS was deemed to be fully compliant with ISO 9001:2008, ISO 14001:2004 and the new international standard for occupational health and safety, ISO 45001:2018, published only in March 2018. As commented by the Lead Assessor for NQA, the findings from the recent audit and verification process are confirmation of our ability to deliver a high-quality service to our clients. The Management Review and Internal Audit Process continue to support performance and compliance monitoring and the Policy commitment of continual improvement. The additional and enhanced ISO45001 requirements have been updated within the IQMS. Semple & McKillop’s IQMS continues to evolve systematically and is meticulously managed and entirely appropriate to their business objective of delivering high quality engineering consultancy services.